On Saturday 4/26, Life Church will be partnering with C.I.A. 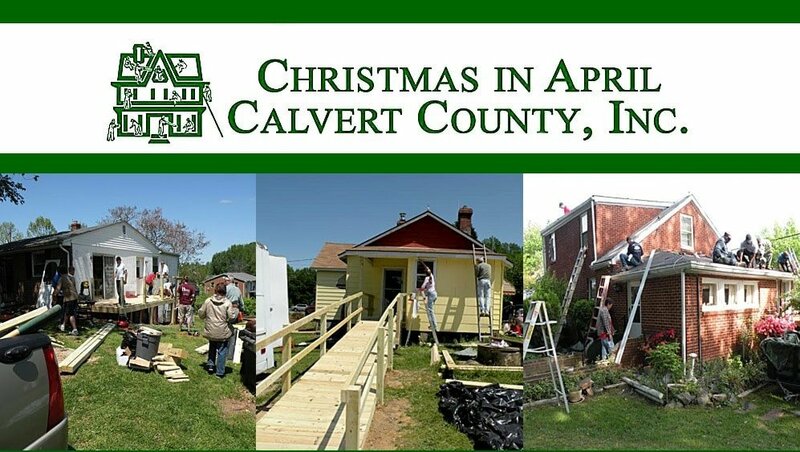 to help make repairs to needy residences in Calvert. Those 16 and older who are interested should see Ron Waters Sunday, or stop by Life Line. For families with kids younger than 16, there will be a workday at P.P.E.S to beautify the grounds. There’s something that day for everyone. Let’s serve together!